In an afternoon fireside chat at Vator Splash LA 2016, Vator CEO Bambi Francisco spoke with Turo CEO Andre Haddad about the rental car industry, car enthusiasts, the future of self-driving, and more. It was an especially unique talk for Vator, as Turo was one of the first startups to pitch at a Vator event over five years ago, before Haddad replaced Shelby Clark as CEO of the company. 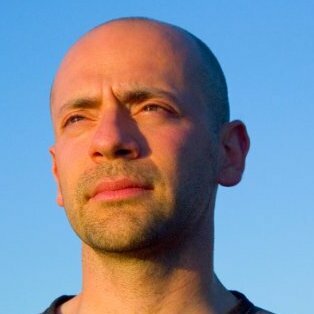 Referencing his extensive experience working with marketplace companies—just before Turo, Hadded worked at eBay as CEO of Shopping.com—Francisco asked if there were any lessons he could share about building marketplaces. "The principles of marketplaces are universal," said Haddad. "You’ve gotta think about the business as a platform connecting the community. At the heart of every marketplace is the community." 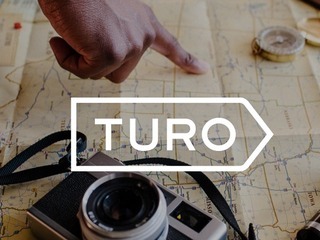 As a tangible example, Haddad says significant product changes—and big successes—have come to Turo's platform as a direct response to hosts' feedback. 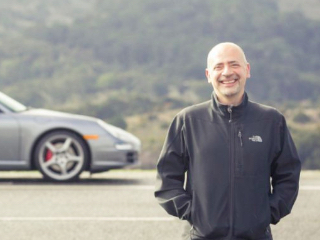 In the early days of Turo, it was following a Zipcar example where you could only rent for the day, with some rentals managed hourly. The company didn't think people would want to book cars for multiple days, let alone weeks or months at a time. 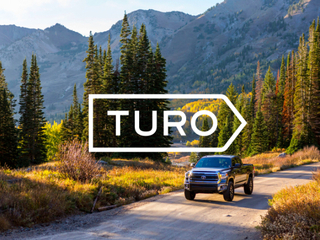 Turo's community clamored for the ability to rent out for longer duration, so the company eventually switched to offering daily rentals and then weekly. 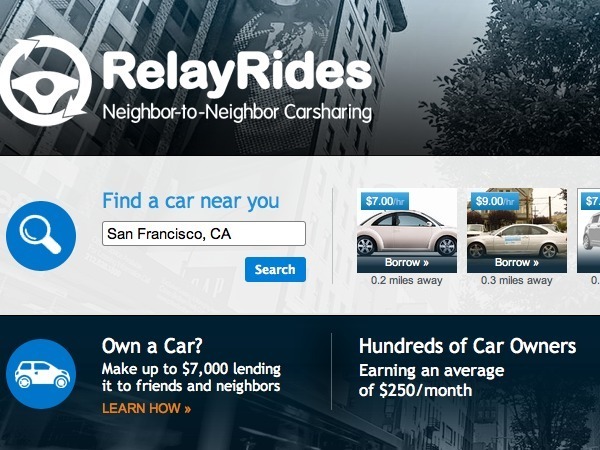 Haddad says the company now sees some vehicles rented for months at a time. As another example of a "community-driven innovation," Turo didn't allow airport rentals until car owners repeatedly said they would be willing to drop their cars off at airports for travelers to use. The company still doesn't pay for parking lots or airport agencies, but now Turo hosts can provide the option to deliver cars to the traveler wherever they need it. "To our surprise and delight, we now have 70 to 75 percent of listings offering delivery at nearby airports," said Haddad.